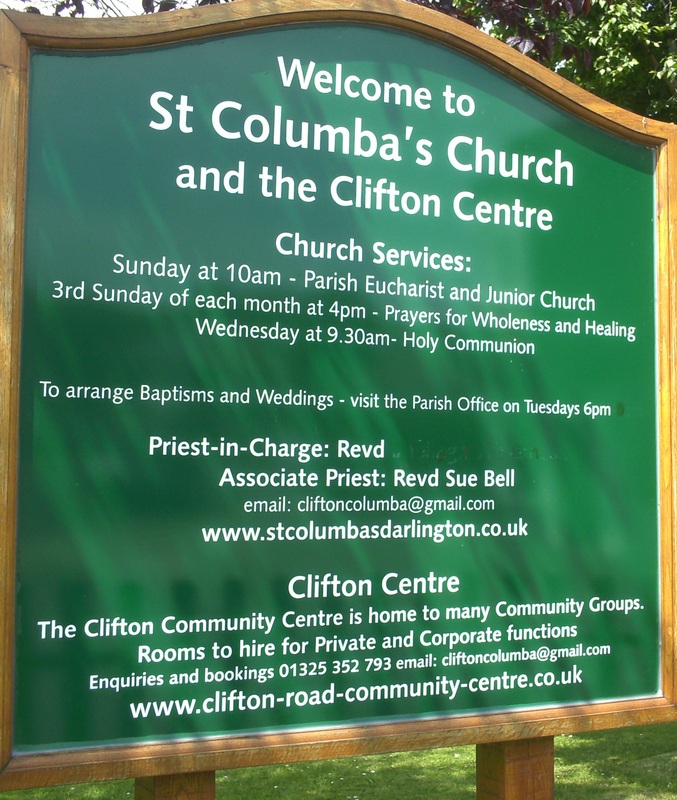 The Clifton Centre in Darlington is home to many local clubs and groups, please click on “What’s On” above to see what goes on in the centre. Room hire rates are below. TELEPHONE – 01325 352 793 - please note – we are run by volunteers, we are unable to offer 24/7 answering service, so please leave your name and number on the machine, we will call you back when we can, we may not be able to get back to you on the same day. The only stipulation for bookings is that the premises are not used after 10pm due to being situated in a residential area. 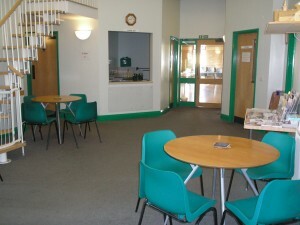 Community Hall (main hall for functions) – £15.00 per hour. and you may want to add use of the Kitchen for £12.00 per session. 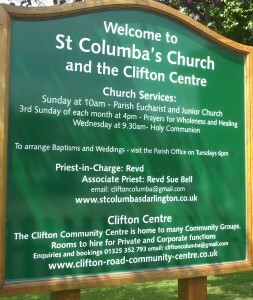 The Clifton Community Centre also has a music licence.